BOOM! Another amazing VC Team Talk in the bag! 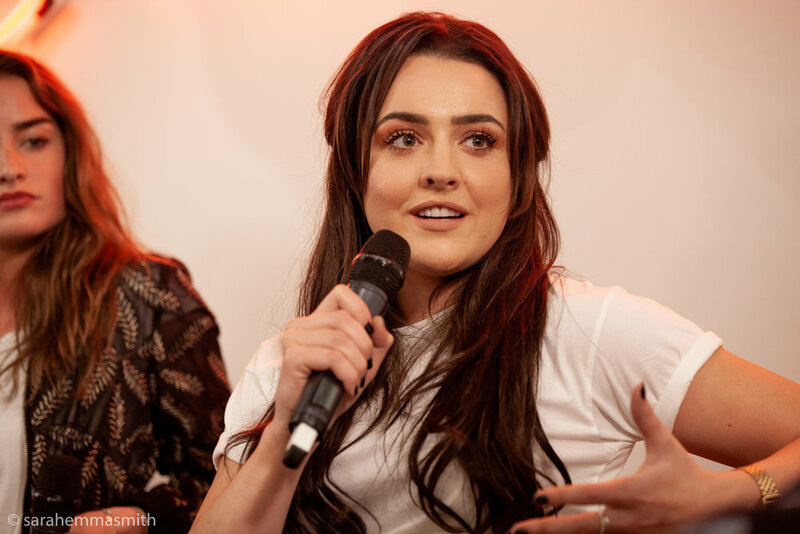 This time we spoke to three incredible women - Catie Munnings, Abbie Eaton & Becky Evans from the automotive world about their careers & advice on how to get into the automotive world . Massive thanks to the incredible Catie Munnings, Abbie Eaton & Becky Evans & to WeWork & Red Bull for helping us pull together such a great evening. Stay tuned for the next one coming up soon!